I like that it has coloring pages, and that you can link with Amazon to buy older issues of the book, I like that ac hilds art work can be submitted and displayed on the site. I like the drawings they are cute but not too scary. Thanks for stopping by this week. Just tweeted your event!! I love the pictures! 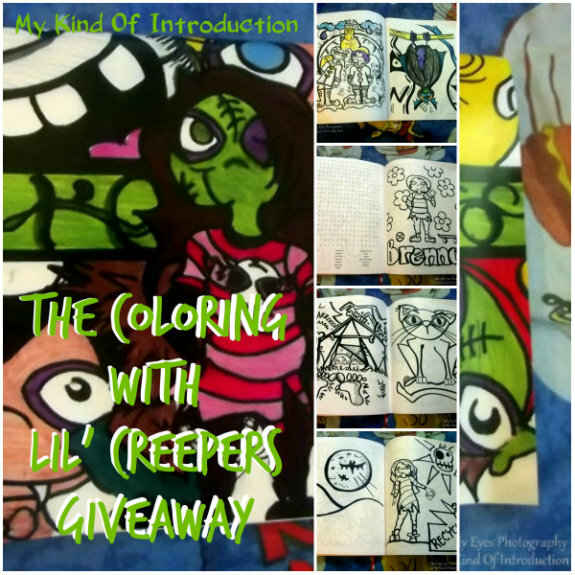 Our kids would have a blast with that coloring book! The creative coloring pictures are our favorite! 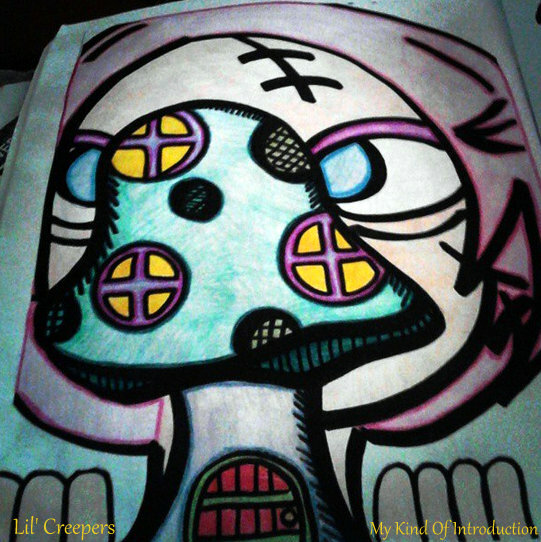 :) I've never seen anything else quiet like Lil' Creepers! What a great website! Very simple and kid oriented. I agree, She's wonderful at what she does! My son thinks the website is so cool! my son and I both love the illustrations on the website! Shawna is a wonderful artist isn't she! I really like how creative and imaginative the drawings are.